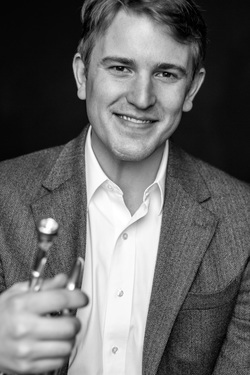 Virginia native and New York City/Chicago trained classical trumpeter Stuart Stephenson began playing trumpet at age ten, after starting piano at age six. He spent his childhood in Northern Virginia, where he studied with members of the United States military bands and the National Symphony. 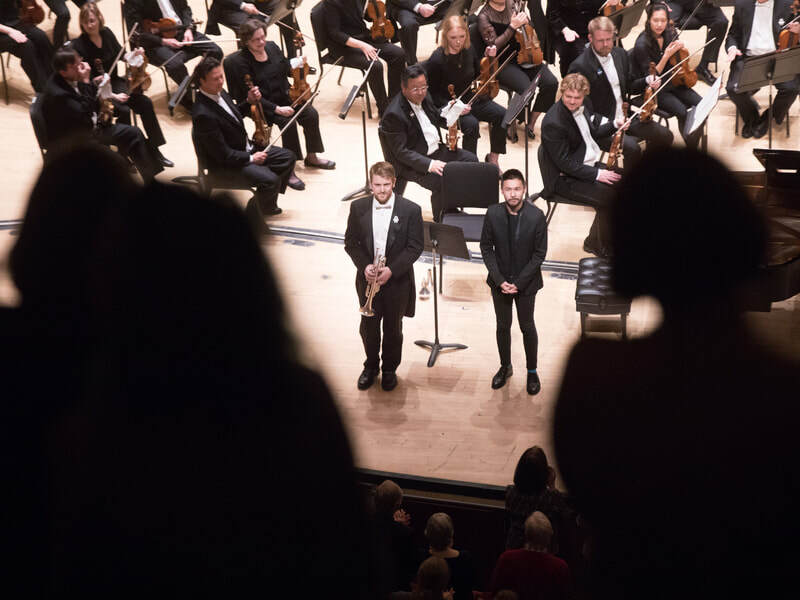 From there he went to NYC and completed his undergraduate degree at The Juilliard School, followed by his masters degree at Northwestern University. Stephenson’s notable teachers include Barbara Butler, Charlie Geyer, Chris Martin, Tom Rolfs, Tom Cupples, Adel Sanchez, Raymond Mase and Mark Gould. Stuart joined the Atlanta Symphony in the spring of 2013, immediately following his graduation from Northwestern University. 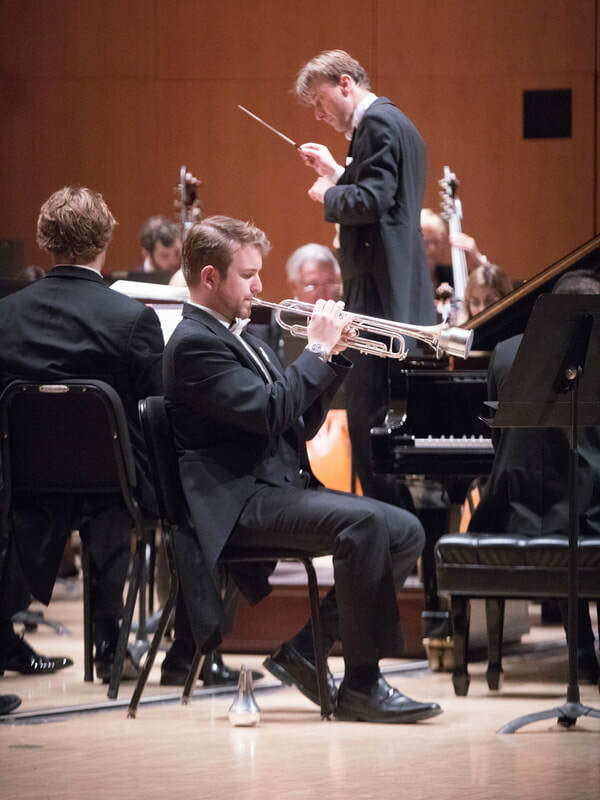 Stuart has spent summers at the Grand Tetons Music Festival, the Sun Valley Summer Symphony and is currently on faculty at the Aspen Music Festival and School. ​Stephenson is on faculty at Emory University, as well as maintaining a small private studio.